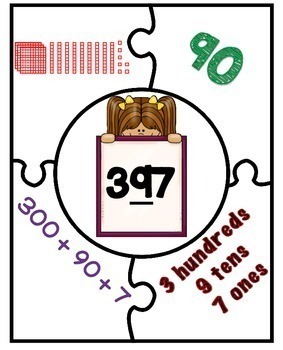 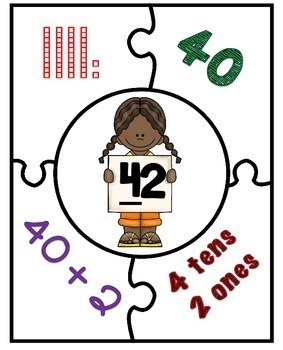 This is a great and different alternative than having your students doing a traditional worksheet to practice math. 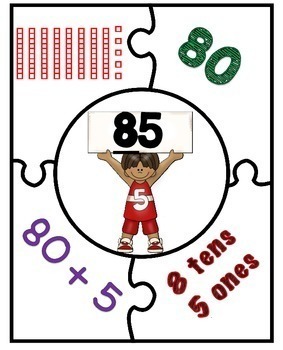 **For self checking, I would print each of the puzzles (you can do black and white) and leave together. 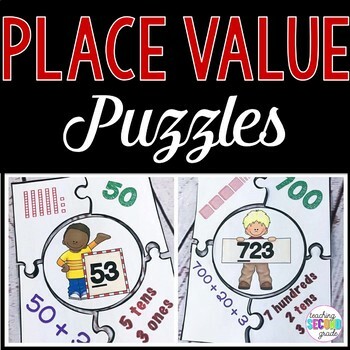 Place these at the center and the students can check their answers.